Become an Implantologist with practical implantology courses. 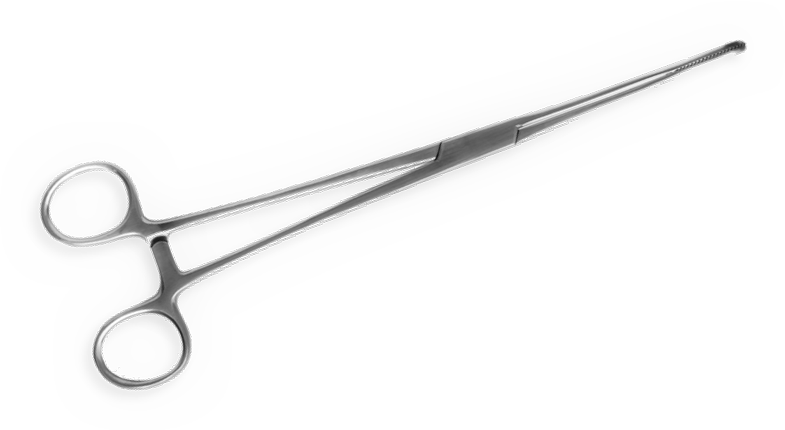 Learn more about practical implantologic advanced training from excellent surgeons in Germany. Get the chance to gain expert knowledge in next level implantology in intense training camps. Get to know how to independently plan and implement implantology therapy concepts for the treatment of your patients. Attending the training camps means learning by doing. The focus point is gaining practical experience on real patients. 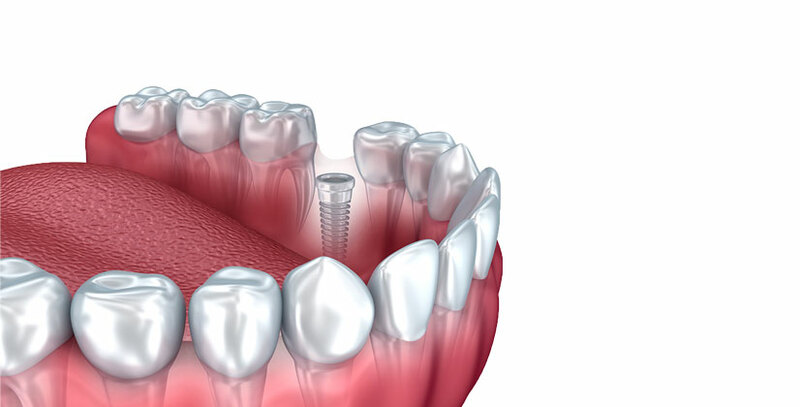 You implant on your own while a professional surgeon is supporting and guiding you. Don't wait any longer! You will be ready to apply your expertise directly after finishing the course. Through your gained practical specialist knowledge and through feeling confident treating your patients on the most modern standards, you will be among the first to get all new surgery methods that are proven to be successful. You will do the surgeries on your own in small teams and you are at all times supervised and supported by highly experienced surgeons. You gain security and self-confidence and you'll learn everything from the basics up to the master techniques. 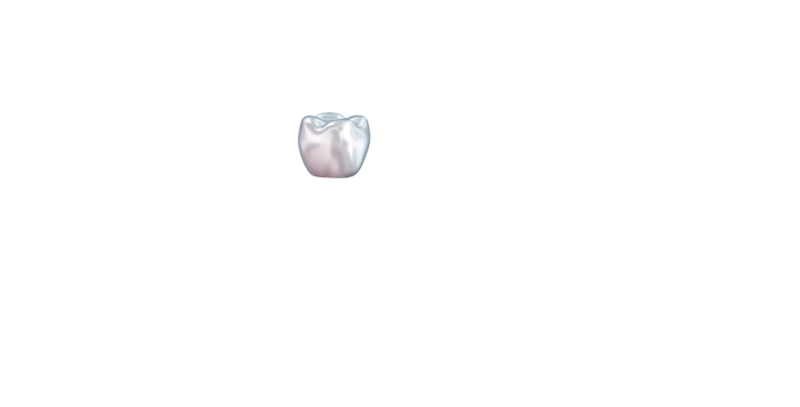 Let’s implant and provide it with a crown! Well done! Ready for the next challenge? One week that will change your life! Our Fundamental Theory Course from Experts for Experts. 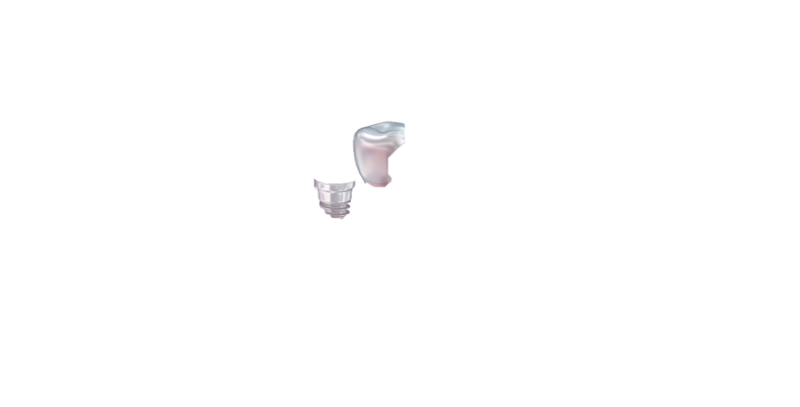 Focus on Classical Implant Cases with Sufficient Bone Structure. Tailored to your individual knowledge and experiences you place implants, carry out sinus lift or bone block surgeries in an intense individual coaching under the supervision and guidance of a leading implantologists. 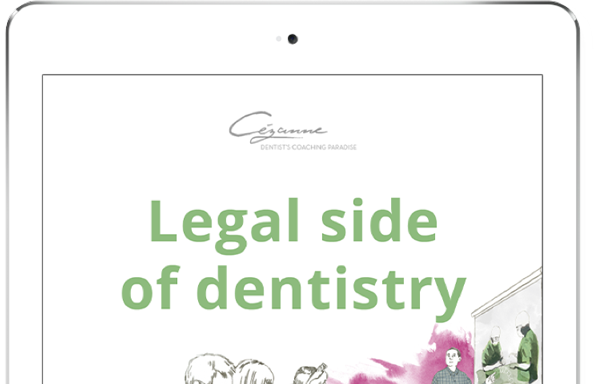 Whether within the Cézanne Clinic or on-site in your dental practice, your individual patient cases become your practical learning sessions specified to your needs. "The service is fascinating! An experienced surgeon is supporting and guiding you and gives you the self-confidence that makes you successful as implantologist." "The course is a very pleasant introduction to implantology. It is very compact, highly practical and held in small groups." and a Complimentary Pocket Guide Now! Your chance to receive a valuable transcript of the tips and tricks well-known surgeons. After you entered your email address, you receive your personal download link. Jetzt kostenlos für den Newsletter anmelden und Dankeschön erhalten! Ich habe die Datenschutzbestimmungen gelesen, akzeptiere sie und bin mit der Kontaktaufnahme im Zuge meiner Anfrage einverstanden. Thank you enjoy your ebook. To efficiently complete your request, we need to get to know you better. We will contact you as soon as we have reviewed your request. Within the Cézanne Curriculum Implantology you are throughoutly trained in applied implantology theory by experienced implantologists with room for your questions and on expert level. You are trained in 7 modules, which comprise all areas of modern implantology and which interdisciplinary prepare you for your implantologic daily practice. The Cézanne Curriculum Implantology in Berlin follows due to the systematic and many-layered advanced education concept the guidelines of the Consensus Conference Implanatology. After successfully completing the Curriculum with subsequent case presentation of an autonomously carried out implantation, you will receive 55+15 advanced education points according to the guidelines of the German Federal Dentist Chamber (BZÄK) and the German Society for Dental and Oral Medicine (DGZMK). For starters and re-starters the setting is clear: practice, practice, practice. In the accelerator course you carry out up to 20 implants under the guidance and supervision of an experienced surgeon, all within one week. 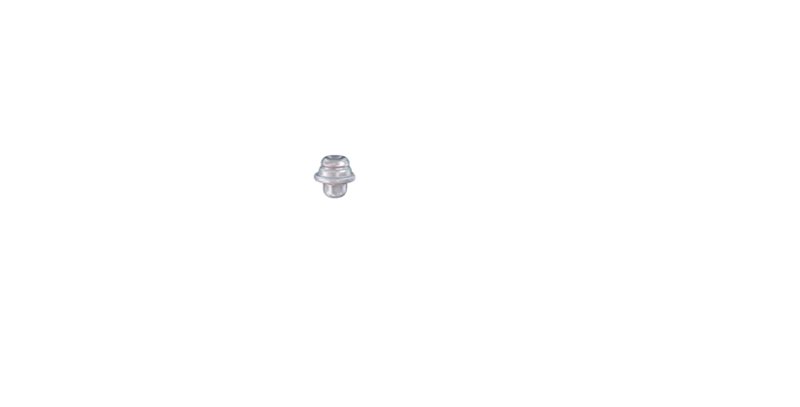 You will gain substantial routine from implant to implant and you will grow tremendously within a very short time. As hot-shot you look back already to foundational, surgical success and take on now more advanced implantological cases as well as simple bone augmentation techniques as for example the internal sinus lift & bone spreading. 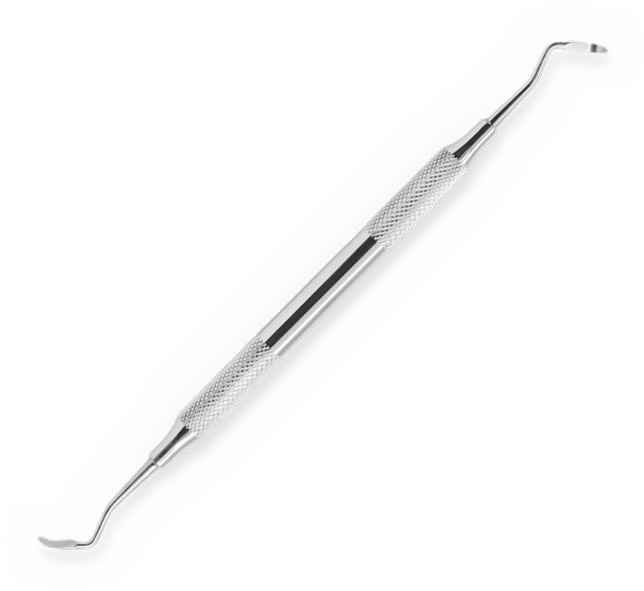 As optional modules you can choose from practical sessions in instrumental functional analysis or 3D implant planning. As advanced implantologist you have carried out various implantations and you apply bone augmentation techniques confidentially. In this course you will treat complex patient cases and you will apply very advanced implantation techniques such as the All-on-4TM. Moreover, you improve your surgical competence through augmented bone augmentation techniques as for example the external sinus lift and the bone block. Within the Master course we offer you, furthermore, extended optional modules, such as Instrumental functional analysis, 3D-implant planning or advanced soft tissue management. The content and works published on this website are governed by the copyright laws of Hong Kong. Any duplication, processing, distribution or any form of utilization beyond the scope of copyright law shall require the prior written consent of the author or authors in question. We use so-called social plug-ins, such as the “like” button, from the network facebook.com. These plug-ins are offered and operated by Facebook Inc., 1601 S. California Ave, Palo Alto, California 94304, USA and are clearly marked with the Facebook logo. When you open one of our pages that contains such a plug-in, your browser will establish a connection to the Facebook server. The content of this plug-in is directly transferred to your browser by Facebook and, accordingly, shown on our website, although we do not have any influence on the content of this plug-in. Facebook can, under certain circumstances, track your visit to our pages that use Facebook plug-ins and attribute it to a Facebook account when you are registered with Facebook or recently visited a webpage from Facebook or visited a website with Facebook content. When you actively use plug-ins (e.g. click on the like button) certain information will also be transferred directly to Facebook via your browser, although we do not have any influence on this. More precise information about the nature, purpose and extent and the further processing and use of your data by Facebook can be found in Facebook’s privacy information. This also contains more information about your data protection rights and the individual settings designed to protect your privacy. If you not want Facebook to be able to match your visit to our webpage with your Facebook user account, please log out of your Facebook account. Add-ons for your browser, such as the “Facebook Blocker”, for example, can also be used to block Facebook’s social plug-ins. Sign Up For Our Newsletter And Receive Your Free Pocket Guide Now! What's your email? Sign up now! Sign up now!